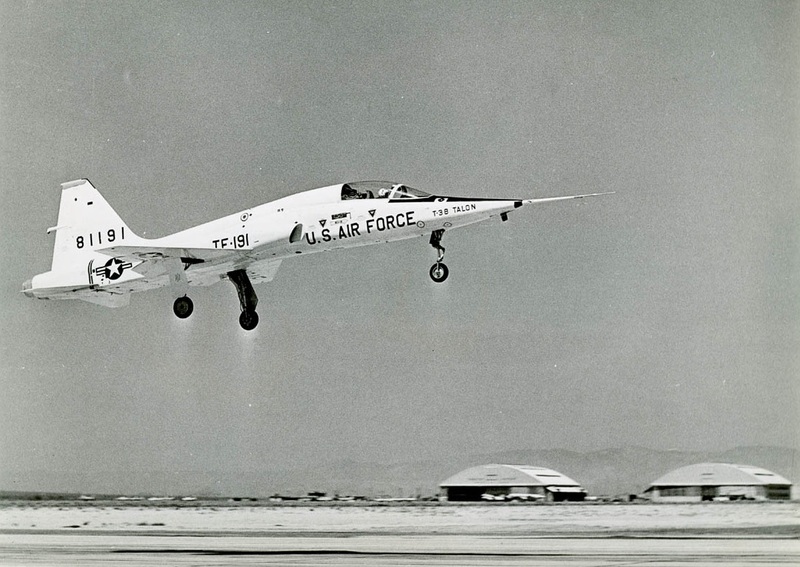 10 April 1959: Northrop test pilot Lewis A. Nelson made the first takeoff of the prototype YT-38-5-NO Talon, serial number 58-1191, at Edwards Air Force Base, California. A private venture by Northrop, the Talon was designed by a team led by Edgar Schmued, famous for his work on the North American Aviation P-51 Mustang, F-86 Sabre and the F-100 Super Sabre. The Talon is a twin-engine advanced trainer capable of supersonic speeds. More than 5,500 hours of wind tunnel testing was performed before the airplane’s final configuration was determined. After testing, the two YT-38s were modified to the YT-38A configuration. 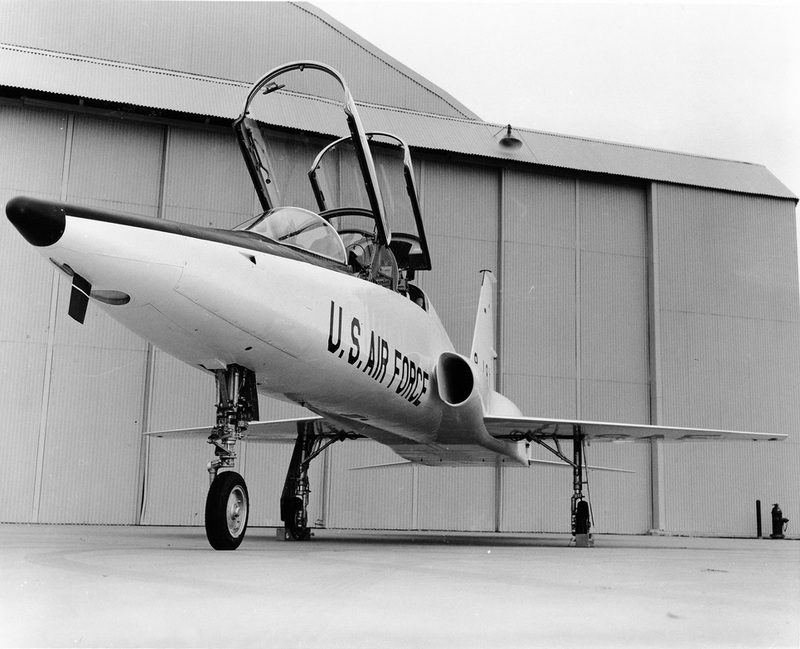 The modified aircraft was accepted by the United States Air Force and ordered into production as the T-38A Talon. 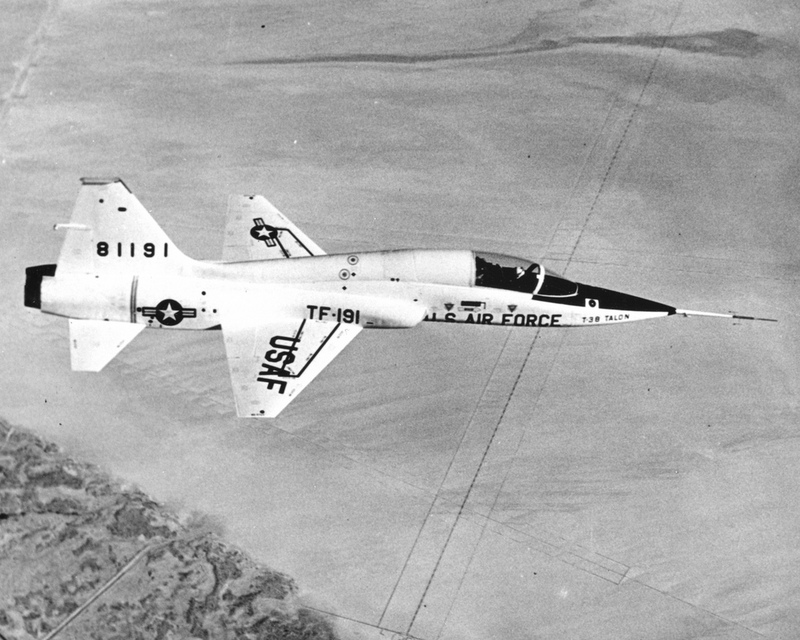 The T-38 was the world’s first supersonic flight trainer. The Northrop T-38A Talon is a pressurized, two-place, twin-engine, jet trainer. Its fuselage is very aerodynamically clean and uses the “area-rule” (“coked”) to improve its supersonic capability. It is 46 feet, 4.5 inches (14.135 meters) long with a wingspan of 25 feet, 3 inches (7.696 meters) and overall height of 12 feet, 10.5 inches (3.924 meters). The one-piece wing has an area of 170 square feet (15.79 square meters). The leading edge is swept 32º. The airplane’s empty weight is 7,200 pounds (3,266 kilograms) and maximum takeoff weight is approximately 12,700 pounds (5,761 kilograms). 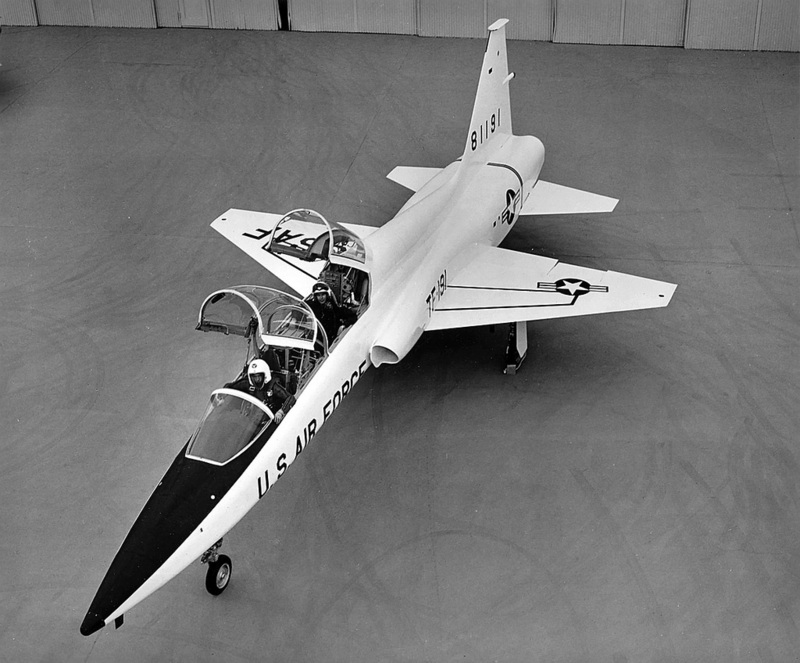 The T-38A is powered by two General Electric J85-GE-5 turbojet engines. The J85 is a single-shaft axial-flow turbojet engine with an 8-stage compressor section and 2-stage turbine. 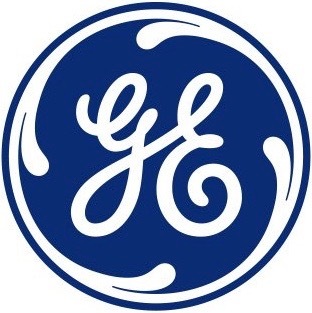 The J85-GE-5 is rated at 2,680 pounds of thrust (11.921 kilonewtons), and 3,850 pounds (17.126 kilonewtons) with afterburner. It is 108.1 inches (2.746 meters) long, 22.0 inches (0.559 meters) in diameter and weighs 584 pounds (265 kilograms). The T-38A has a maximum speed of Mach 1.08 (822 miles per hour/1,323 kilometers per hour) at Sea Level, and Mach 1.3 (882 miles per hour/1,419 kilometers per hour) at 30,000 feet (9,144 meters). It has a rate of climb of 33,600 feet per minute (171 meters per second) and a service ceiling of 55,000 feet (16,764 meters). Its range is 1,140 miles (1,835 kilometers). 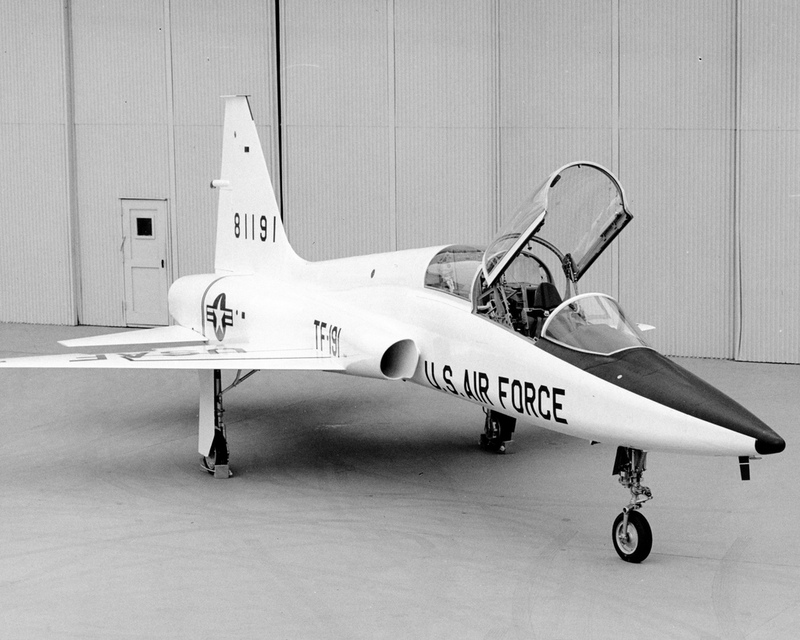 Between 1959 and 1972, 1,187 T-38s were built at Northrop’s Hawthorne, California factory. As of 2014, 546 T-38s remained in the U.S. Air Force active inventory. The U.S. Navy has 10, and NASA operates 15. Lewis Albert Nelson was born 13 September 1920 at San Diego, California, the second of three children of George Walter Nelson, an electrician, and Edith Clarissa Merrill Nelson. He grew up in Santa Cruz, California. Nelson first flew in a Piper J-3 Cub as a teenager. While attending a junior college in 1939, he was accepted into the Civilian Pilot Training Program and continued while at San Jose State College, San Jose, California. Nelson enlisted as an aviation cadet in the U.S. Army Air Corps at Moffett Field, California, 12 January 1942. He was 5 feet, 7 inches (1.702 meters) tall and weighed 154 pounds (69.9 kilograms). He served until 1947. He was twice awarded the Distinguished Flying Cross. After leaving the Air Corps, Nelson studied aeronautical engineering at the University of Southern California (USC) in Los Angeles, graduating in 1949. He later earned a master’s degree from the University of California, Los Angeles (UCLA). 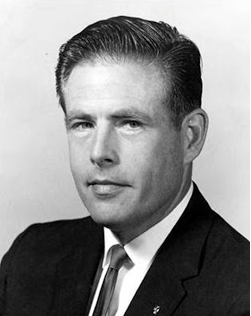 Lew Nelson worked as an aeronautical engineer for the National Advisory Commission on Aeronautics (NACA), and joined the Northrop Corporation as a test pilot in 1950. In 1952 he was promoted to Chief Experimental Test Pilot. Nelson made the first flights of a number of Northrop aircraft, such as the F-89 Scorpion, N-156 and F-5. Nelson retired from Northrop in 1986. He married Elaine M. Miller, Clark County, Nevada, 28 April 1979. Lewis Albert Nelson died at Menifee, California, 15 January 2015, at the age of 94 years. His remains were buried at sea.